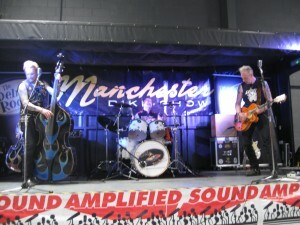 Our stage is for hire with or without lighting and/ or sound. 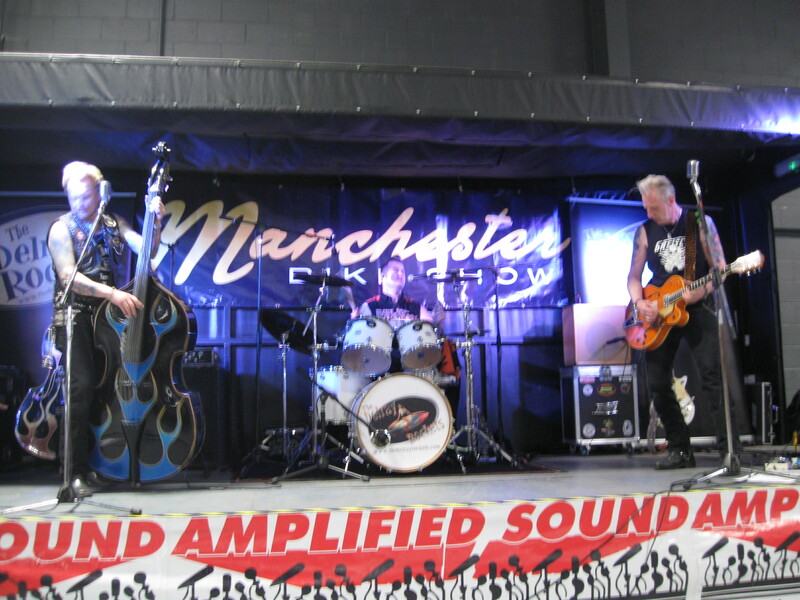 The stage equipment is available separately, so you can book it for your own venue or event. The mobile stage illustrated is 7 metres long (Exc. Draw Bar) and is 3 metres deep when the forestage is down. The stage on the front of the unit above is 16 ft wide by 8 ft deep. It clips onto the front of the unit with an awning to extend over the stage in case of bad weather. A small dressing room plus a control room are built in.